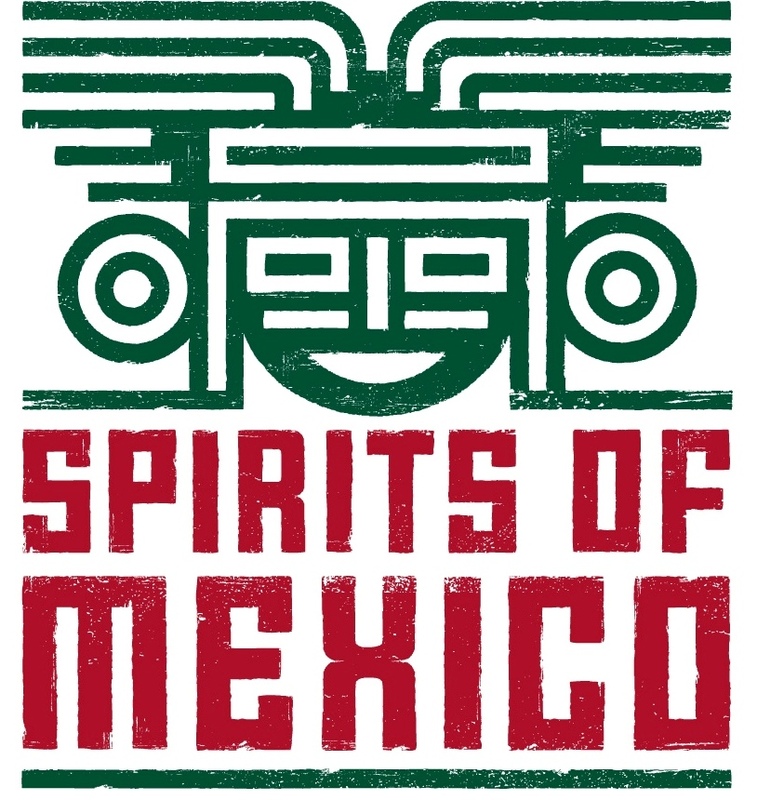 …..Spirits of Mexico are the premier agave spirits tasting events in the United States. Festivals showcase a variety of expressions of tequila, sotol, mezcal, bacanora and other agave-based spirits. Through seminars hosted by recognized industry professionals, guests learn about the history and culture of each spirit, their impact on society, current trends and appropriate tasting techniques. It is our belief that through education on all aspects of these distilled spirits, imbibers will consume responsibly and hold in the highest regard, the generations of master distillers and blenders whose art form is experienced in each delicious drop. Currently events are held in San Diego, Chicago, and New York.